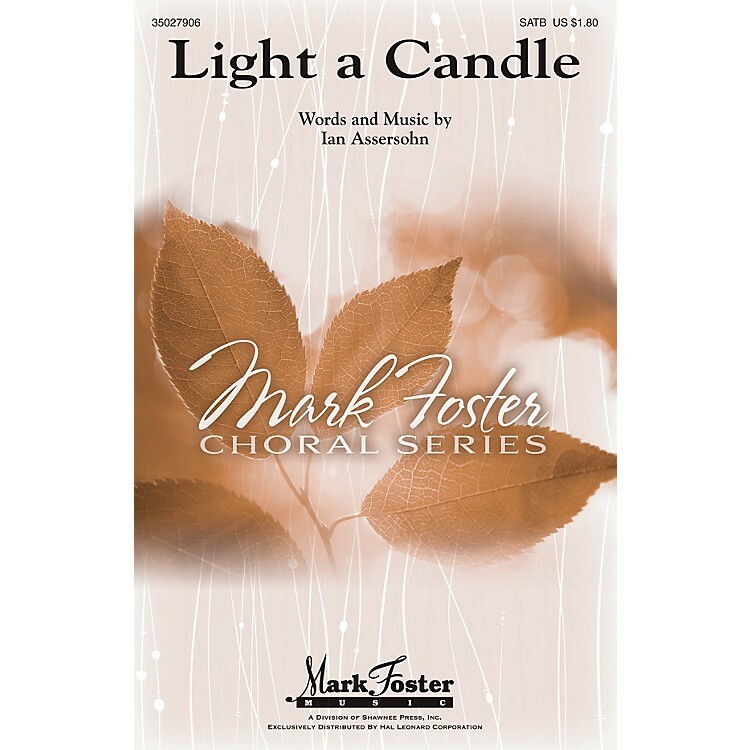 Uses: Advent, Hanukkah, Ecumenical, Concert A truly memorable melody expresses the warmth and hope of the season of lights in this lovely new choral song. Written with inclusive sensitivity, this original text will be very useful to directors as they strive to be sensitive to the many faiths that celebrate holidays in December. Using the universal symbol of light, this work challenges us to carry hope and light to a world in darkness. Great for school or church choirs!